Nikon makes photographic history, again, with their new Mirrorless Z Series. This series rivals Nikon’s pro DSLRs with its impressive features, including compact everything and more-than-respectable sensors. The full-frameZ7 45.7MP and Z6 24.5MP bodies have BSI CMOS FX-format sensors. 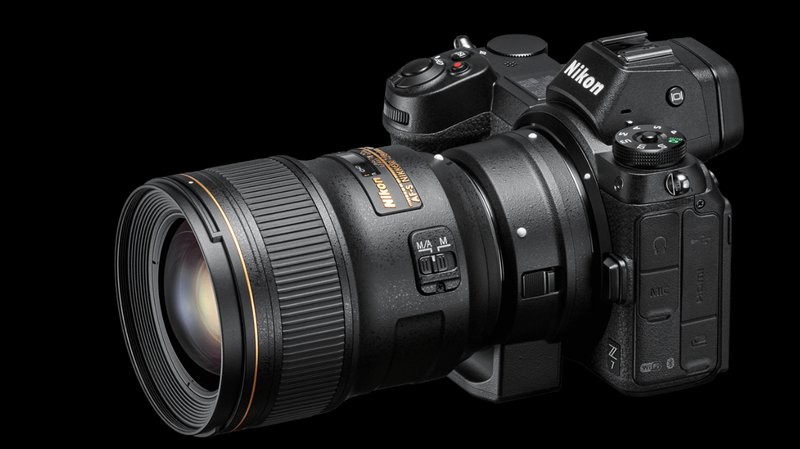 In addition, the company also came out with three new praise-worthy mirrorless lenses—the NIKKOR Z 24-70mm, and primes f/4, 35mm f/1.8 and 50mm f/1.8—and an FTZ Adapter that provides compatibility with a seemingly endless list of Nikon heritage glass. The Z7 and Z6 have EXPEED 6 image processors, which deliver the ability to shoot at high speeds (9 FPS continuous shooting for the Z7 and 12 FPS for the Z6) and provide excellent low-light capture. Both bodies feature an electronic 3.6m-dot viewfinder with 100% frame coverage and 0.80x magnification. On the back of the camera bodies you’ll find a 3.2” 2.1m-dot tilting touchscreen display. There’s also a dot-matrix OLED on top of each body for reviewing settings. Each camera also records UHD 4K30 cine-quality video using an N-Log gamma profile. Data can be output at 10-bits over an HDMI connection. The Z7 and Z6 also sport a single XQD card slot. Future firmware updates will support the CFexpress standard. 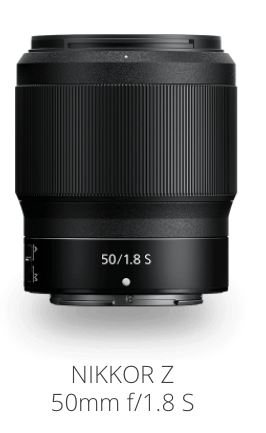 The Z7 has an ISO range of 64-25600, while the Z6 has a 100-51200 range. 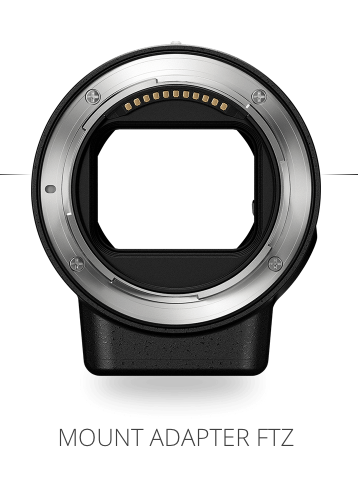 When it comes to phase-detection autofocus points, the Z7 has 493—which covers over 90% of the sensor area—and the Z6 has 273. The Z7 and Z6 each have a 55mm diameter mount with a back flange distance of 16mm. This equates to a much smaller camera than the traditional mirrorless body. It also means that new lens designs can be used with the series. The 35mm f/1.8 S and the 50mm f/1.8 S are compact primes. They feature extra-low dispersion, aspherical elements, and sharp images. Both can perform to high standards even wide open. Each is weather resistant, has programmable control rings, and stepping motor AF systems. 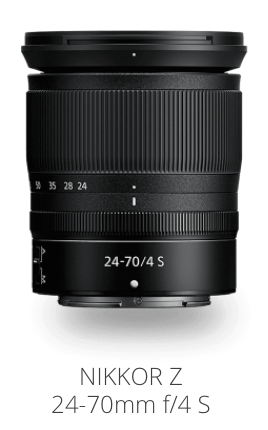 The 24-70mm f/4 S has aspherical and aspherical/ED glass elements with a Nano Crystal Coat to keep flare minimized. It has a customizable control ring and can focus as close as 11.8”. 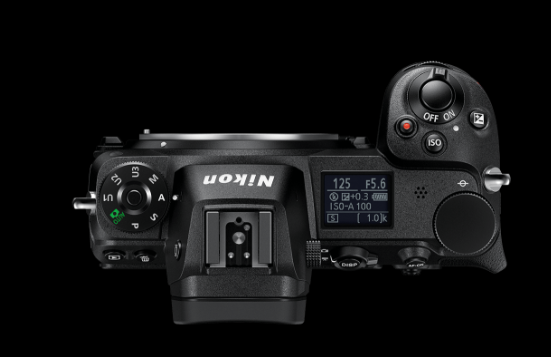 This zoom will be bundled into Nikon’s Z7 and Z6 kits. 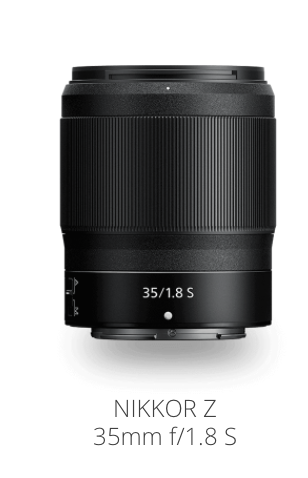 In addition to the 35mm f/1.8 S, 50mm f/1.8S, and the 24-70mm f/4 S, Nikon announced a 58mm f/0.95 S Noct that is said to be “coming soon.” The company boasts that this 58mm NOCT will be “the fastest NIKKOR lens ever.” The company also announced the AF-S NIKKOR 500mm f/5.6E PF ED VR Lens. This lens has a Phase Fresnel optic and provides a super telephoto range, but in a smaller form-factor, measuring just 4.2 x 9.3” and weighing only 3.2lb. If you were waiting for a pro mirrorless system from Nikon, it’s here with the Z Series. OK, so here's where we come in. We've been telling photographers for years, but it still feels like everyone's best kept secret - the VEO (and now VEO2) travel tripods are perfect for mirrorless systems. Why waste your time lugging around heavier tripods if you don't to. So now that you Nikonians? Nikonites? Whatever it is that you call yourselves... Now that you may be moving over to mirrorless, think about changing your tripod solution as well. In other words, let your trusty ALTA Pro take a rest and give the VEO2 a whirl! 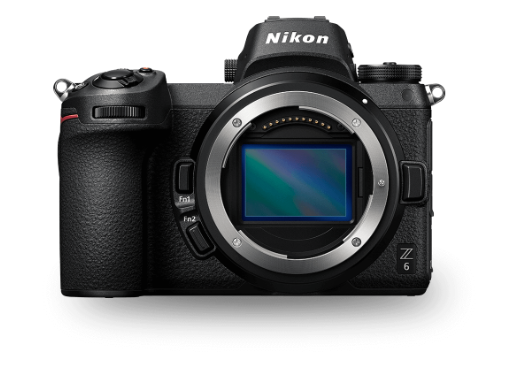 Over the next few months, we're gonna put the Nikon Z6 through its paces and we'll report back. But you can guarantee the VEO 2 will be there every step of the way! Select VEO and VEO 2 tripods are currently on promotion, so it's a great time to make the switch. 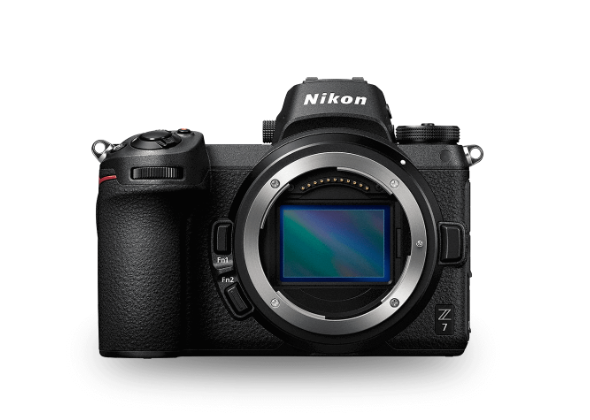 The post Nikon Z7 & Z6: Serious Mirrorless—At Last appeared first on .